There are lots of things most of us never contemplate when we fantasize about living in space: What happens to your arms when they don’t naturally fall at your sides? Do you keep your callouses when you aren’t walking? What’s it like to sleep in free fall? NASA astronaut Scott Kelly—he of the Year in Space experiment, excellent Instagram feed, the not-so-first flower, and water ping-pong—answered these and other burning questions when he swung by Reddit on Saturday for an Ask Me Anything. Kelly’s feet are getting all-new calluses. Kelly keeps his arms crossed so they don’t drift away. “I am not a great sleeper.” Kelly admitted. “I don’t think I have ever slept 8 hours straight in the last 20 years. I wind up waking up a couple of times.” Unlike astronauts who describe sleeping in space as the ultimate comfort, Kelly finds it actually exacerbates the problem. The crew really does get along. He’s trying to spot the planetary alignment. “We need to talk...” is universally terrifying. But he has been scared when NASA wanted to talk to to him privately. “I have been afraid when the ground has called and privatized the audio,” Kelly recounted. 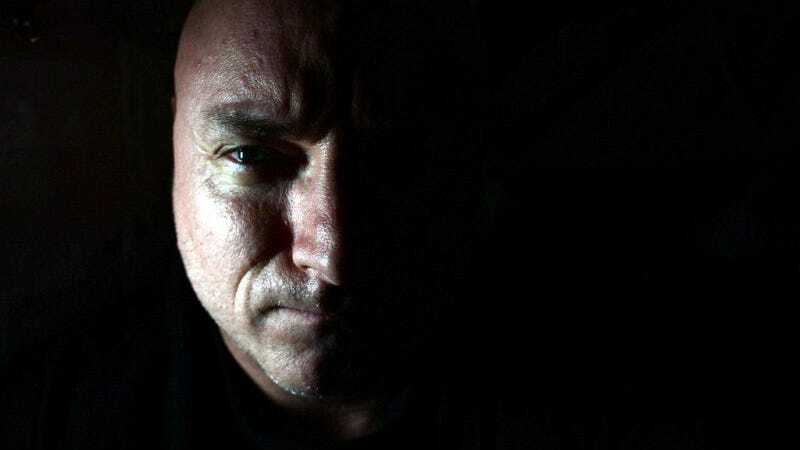 “[That] generally meaning something bad has happened.” Although he didn’t clarify the circumstances of the call, we know Kelly was on the space station five years ago when his sister-in-law, Congresswoman Gabrielle Giffords, was shot. On a related note, the space station hasn’t been aired out in fifteen years. It is smelly. “Smells vary depending on what segment you are in,” started Kelly. “Sometimes it has an antiseptic smell. Sometimes it has an odor that smells like garbage.” But the smell of the hatch when transiting back from a spacewalk is entirely different. “The smell of space when you open the hatch smells like burning metal to me,” he concluded. Space toilets are still scary. Kelly is a sci-fi junkie. Kelly launched for the space station on March 27, 2015 with cosmonaut Mikhail Kornienko. They are scheduled to return to Earth on March 3, 2016. Kelly now holds the American long duration spaceflight records for NASA.